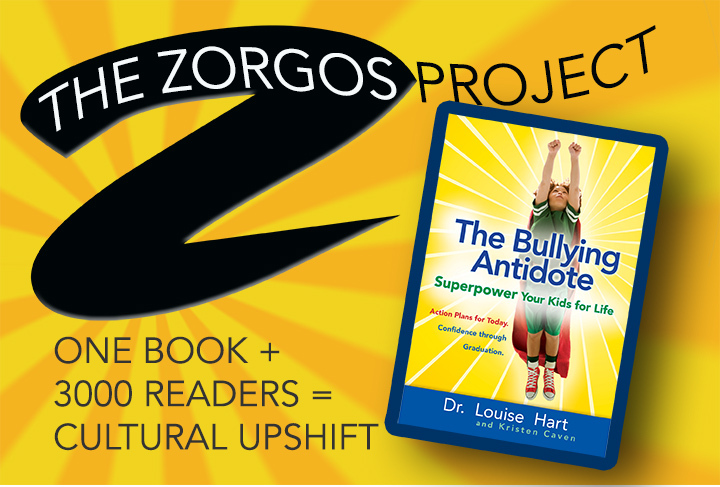 How to change bullying dynamics in your school? There are many great programs available, but truly changing a culture of bullying does not fully occur unless the parent community is involved and committed. 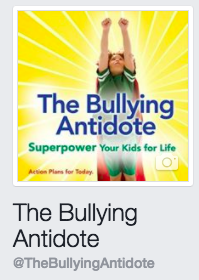 We suggest parents read The Bullying Antidote together in conjunction with school efforts, or to create a change group that will inform school efforts. The authors are available to make school presentations. Reading Buddies, music, school clubs and all school enrichment programs, Big Brothers and Big Sisters mentoring programs — all of these create engagement, connection, and support. Additionally, many resources are mentioned in the notes in back of the book which are listed here on this site.